Come From the Best of Stories! 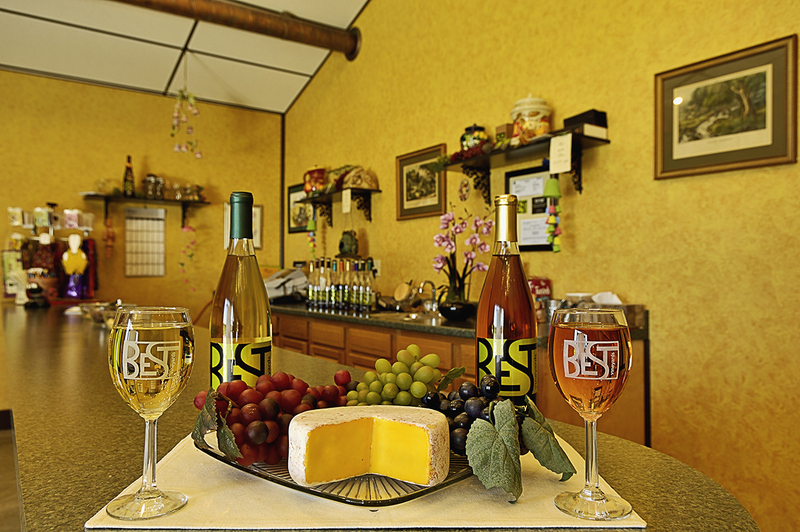 We are located in the scenic rolling hills of Southern Indiana, just minutes away from downtown Louisville, KY. We offer an array of award winning wines and beautiful scenery. The perfect combination to enjoy any afternoon, with friends. 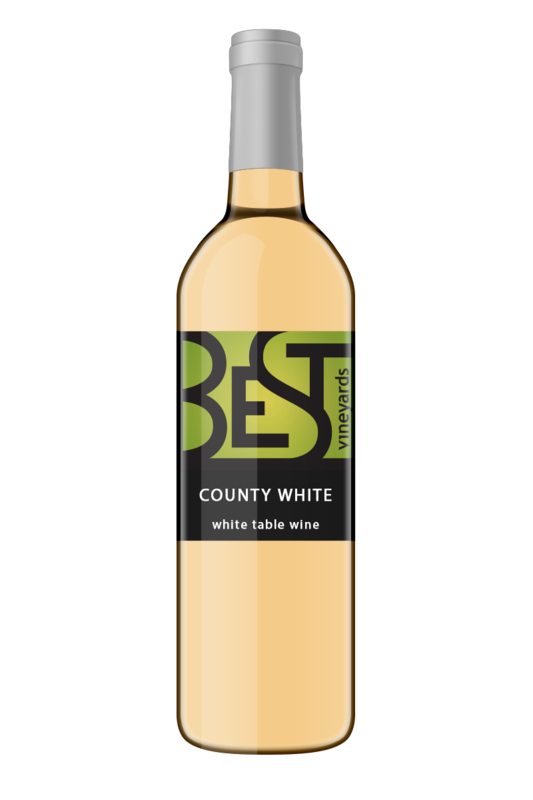 With the success of the winery, Best Vineyards has introduced high quality artisanal spirits in to the market. Our formulations use all natural flavorings with no artificial ingredients. Each bottle of finely crafted spirit starts with locally grown grains directly from the grain mill, to our still, and in to our unique bottle. Our artisan spirits are hand crafted, fermenting in small 600 gallon batches. Liqueur modern is our style of distillation and presentation. 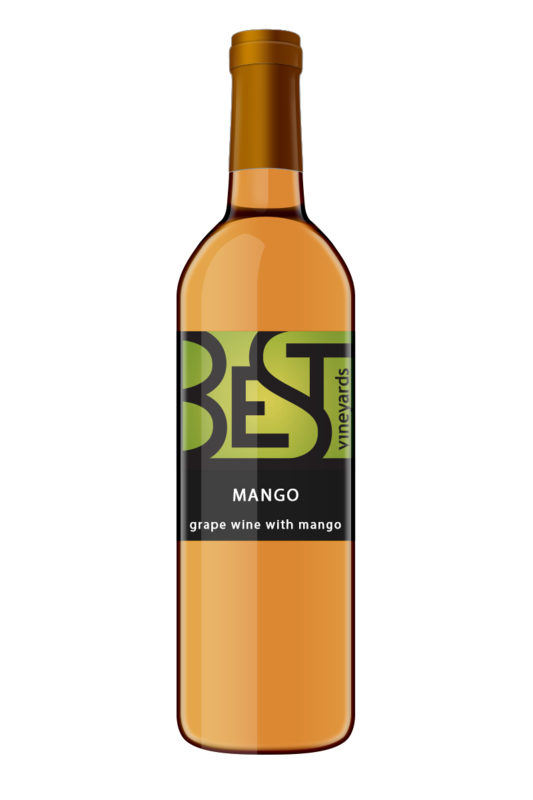 Based on our experience in crafting our amazing fruit wines, we feel that our bold fruit flavored spirits will stand out among the competitors. 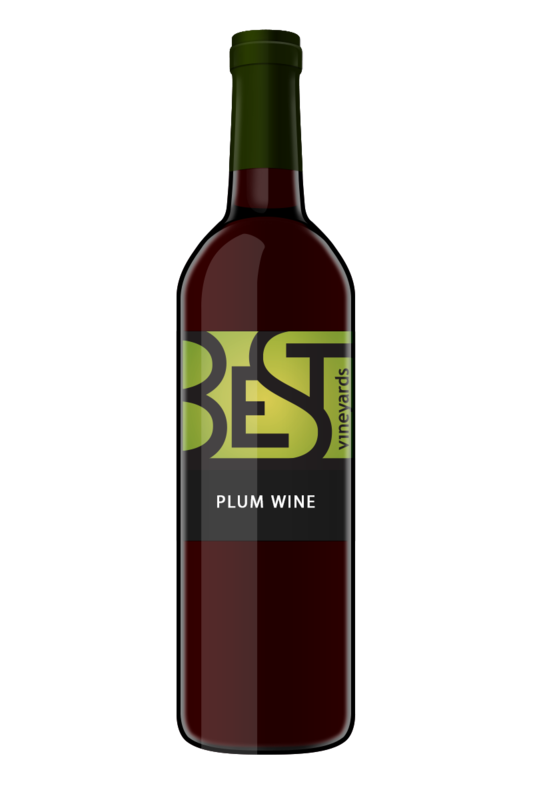 Our wine products have won over 50 medals in various local and international wine competitions.